Video production in Las Vegas takes us to many different venues, shooting many different subjects. FiveSix Productions had the pleasure of doing a weekend shoot with guitar and rock legend, Carlos Santana and his original band. The rocker has a new album coming out soon that includes all his original band mates from his first few albums. 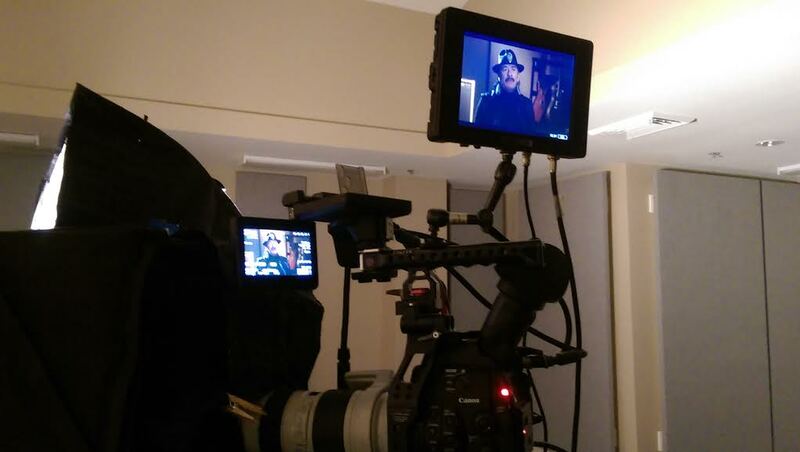 Our crews shot interviews, shows and rehearsals, and other video clips and sound bites to help promote his upcoming album and concerts. We always enjoy the opportunity to be around such talented and accomplished artists and other such folks, and strive to give them, like all our clients, the best experience possible. We have one more day of shooting, so we better get to set. Rock on friends. This was a great shoot. Our crew said Carlos and his team were so easy to work with.